Can’t Sleep? 7 Awesome Stimulant Free Fat Burners! 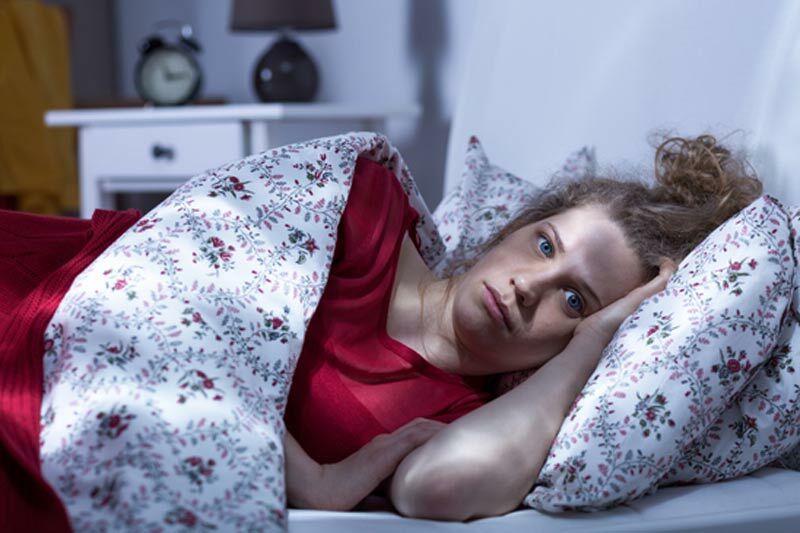 Home » Fat Burners » Can’t Sleep? 7 Awesome Stimulant Free Fat Burners! Is your fat burner keeping you up at night? Many of the weight loss supplements on the market today contain a TON of stimulants (in the form of caffeine, synephrine, etc). If you take them too late in the day, you may find yourself unable to sleep. Or maybe you can sleep, but just not all that well. If you are sensitive to these products, or have an underlying medical condition (high blood pressure, heart disease, etc) that prevents you from experimenting with them, you might be on the hunt for a weight loss pill or supplement that doesn`t contain a ton of stimulants. The good news is that there are a few options for you to check out! If there’s a problem here, it’s that these supplments don’t tend to yield dramatic effects. Stimulant based fat burners tend to be more effective—not because they are any better at “burning fat”, but because they provide users with a “boost” of energy, which may make it easier to be more active, or remain committed to an exercise program. So it’s even more important to have established a smart diet and exercise program prior to supplementing with any product. 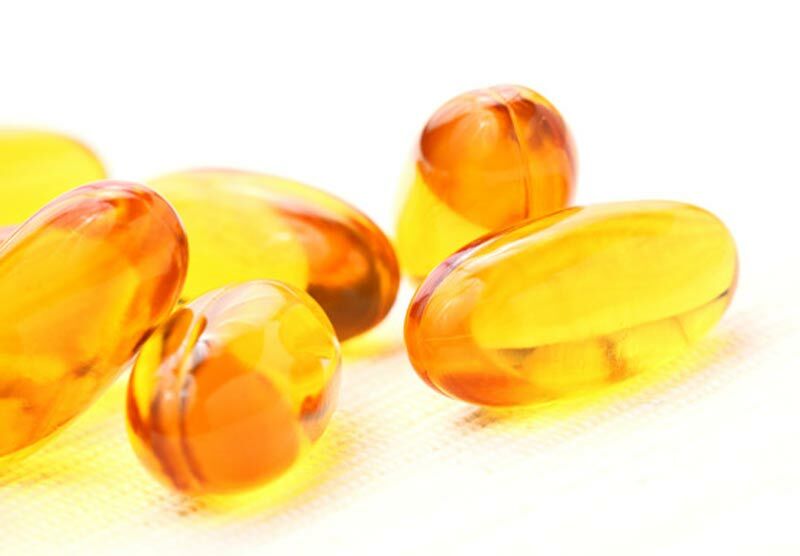 A non-essential fatty acid, shown to be moderately helpful when taken at the correct dosage. CLA is a non-essential fatty acid. Many products that contain CLA as a supporting dose do not contain nearly enough of the stuff to be effective. You will need to take slightly over 3 grams per day (3,200 mg) if you expect to see any effect. Read the full CLA review here! A metabolite of DHEA, some preliminary evidence shows weight loss benefits, possibly by boosting thyroid function. Read more about 7-Keto here! A potent antioxidant and blood sugar moderator, newer clinical data suggests high doses may lead to moderate weight loss. I use a high dose daily – stacked with chromium – to eliminate the need for the diabetes drug Metformin. I’ve lost a few pounds over the last few months using ALA.
Click here to read the full ALA review. The compound that puts the “hot” in cayenne or red peppers. 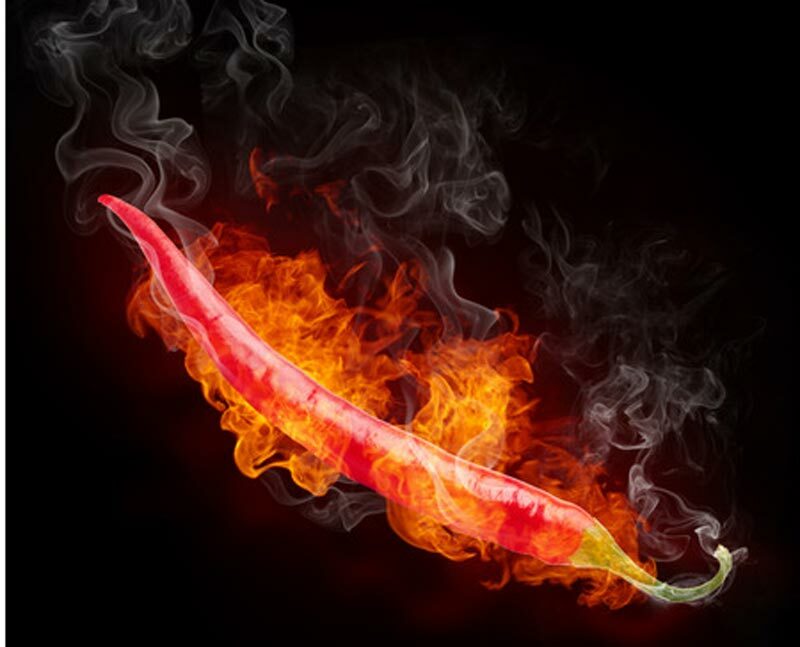 Capsaicin gives red peppers their heat. Clinical data suggests that high doses of red peppers can suppress appetite and boost the metabolism. However, consuming the dosage necessary for weight loss is just not possible for most people – it’s just too much for most people to tolerate. Now, speciality ingredients like Capsimax claim to offer the weight loss benefits of red peppers without the “burn.” Capsimax is found in many over the counter fat burners for this reason. Some users have claimed weight loss with simple cayenne supplements, which are cheap and readily affordable – like Nature’s Way Cayenne from iHerb.com. Since cayenne can cause heartburn, CapsiCool is a cayenne supplemented formulated to reduce heartburn, and might be a better choice for those of you with senstive stomachs. You can check out Capsicool here! Also known as konjac, glucomannan is a fiber supplement, and it works… well, it works like most fiber supplements do; it adds bulk to your stomach so you feel fuller faster, and eat less. There’s a fair bit of clinical data showing it works rather well, and better yet, it’s pretty darn cheap too. 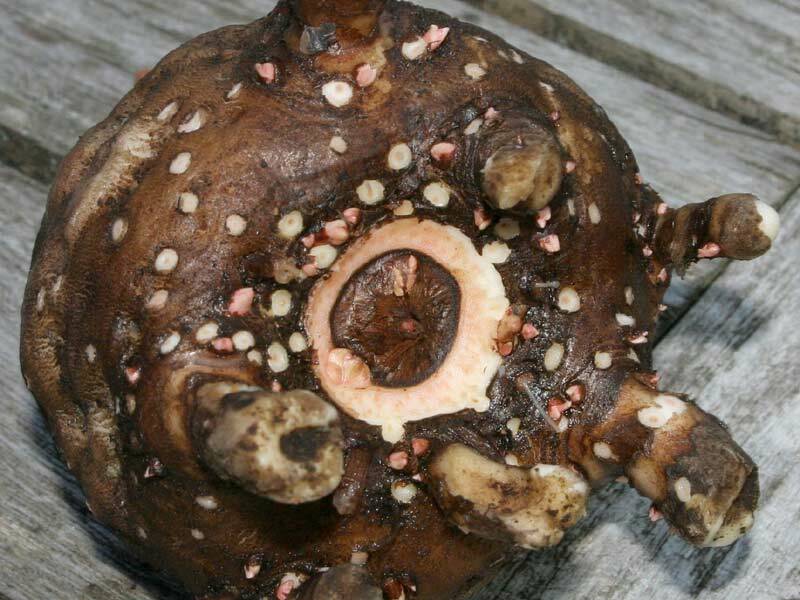 Glucomannan is a root-based fiber supplement! 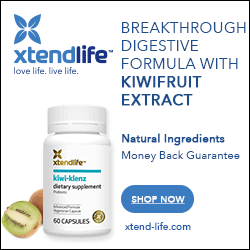 Word of warning; a number of products – like the “as seen on TV” Lipozene for example – contain nothing but glucomannan, but are extremely over-priced for what they are. Just buy the “plain jane” stuff. It’s your best bang for the buck. Or click here to purchase glucomannan from iHerb! Also known as a Coleus forskohlii, a perennial plant of the mint family, forskohlin has been used in Ayuervedic traditional medicine for ages. Some existing clincial data shows a mild weight loss benefit, when dosed properly (250 mg of 10% Coleus forskohlii extract daily). Read the full forslean review here. To purchase a 30 day’s supply from iHerb (1 cap twice daily is the dosage requirement), click here! 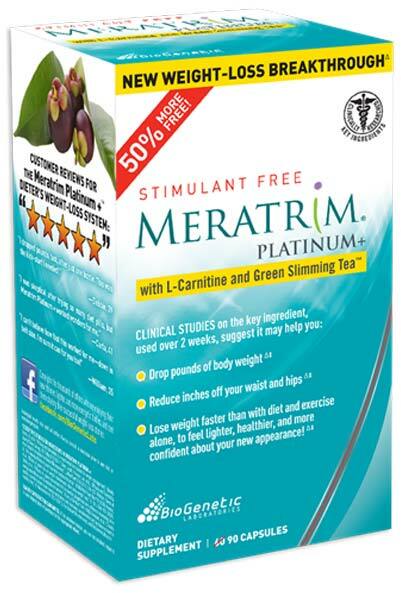 Made famous by Dr. Oz before he stopped hyping fat burners that didn’t deserve to be hyped, Meratrim is a proprietary extract of two plants: Garcinia mangostana and Sphaeranthus indicus. Clinical data suggests – GASP – that it actually helps with weight loss, although the feedback we reviewed across the web showed that for the most part, people were underwhelmed with the results. Of course, that could have been a result of the fact that they weren’t counting their calories; the clinical study demonstrating Meratrim’s effects also included a diet and restricted caloric intake to 2,000 daily. So… no diet, no results. Simple enough. Click here to read the full Meratrim review! If you’ve experimented with any of the stimulant free fat burners above, we – and our readers – would love to hear from you. How well did you feel it worked? Would you buy it again? And… if you’ve tried something not included here, please let us know about that as well.